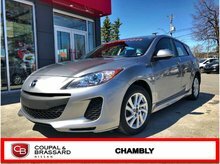 If you need a reliable and safe used vehicle, and you want to find dealers that will surprise you with their attention to detail and the quality of their customer service, visit our Coupal & Brassard Nissan dealerships today in Chambly and Saint-Jean-sur-Richelieu. We have the used vehicle you want at a competitive price! 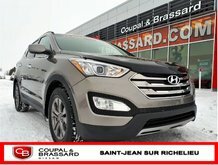 At Coupal & Brassard, we have the used vehicle you want at a price that will work for you. 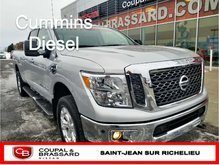 Our two Nissan dealers in Chambly and Saint-Jean-sur-Richelieu are at your disposal to help you find the used SUV or the used Nissan car that suits your lifestyle and respects your budget. We even offer many used vehicles from other popular brands as well. When you have found the used Nissan vehicle that meets all your needs at Coupal & Brassard in Chambly and Saint-Jean-sur-Richelieu, our team of financial services specialists will be able to help you find affordable and flexible financing for your used vehicle. We also offer several 2nd and even 3rd chance credit solutions. 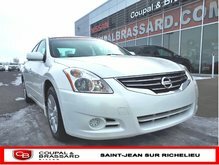 At the Coupal & Brassard Nissan dealers in Chambly and Saint-Jean-sur-Richelieu, we offer you high-quality used vehicles that have been inspected and certified by our experienced technicians. 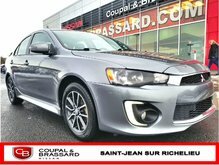 At Coupal & Brassard, the reliability of our used vehicles is very important to us, and that is why our vehicles are always closely inspected before being put on sale. 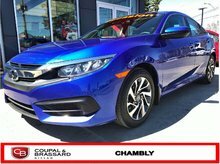 Whatever the used vehicle you want and need, you'll find it at Coupal & Brassard in Chambly and Saint-Jean-sur-Richelieu. And if we do not have the used car or SUV you are looking for, we will do our best to find it for you. 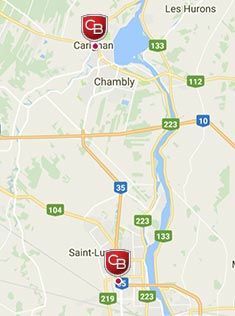 Contact us today us today in Chambly by calling (450) 658-3443, or at (450) 347-5593 for our St-Jean-sur-Richelieu location.